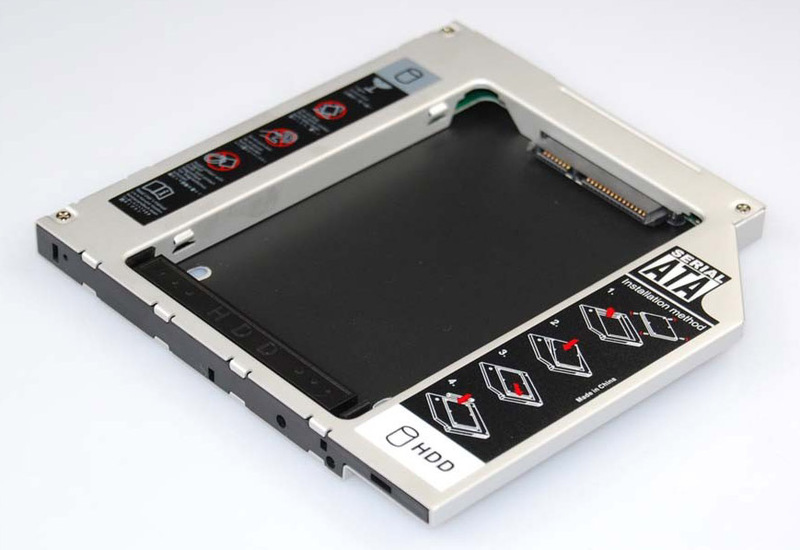 Add a second hard drive to your laptop using your laptop's optical drive. This is a great solution for those that want to add a second hard drive in their laptop. Like a primary HDD, fast & reliable connection. 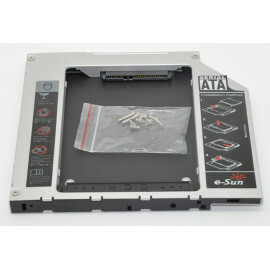 Simple installation : remove CD-ROM drive and plug the adapter (plus hard drive) in slot.